On Saturday, West London Eagles welcome NEM Hawks to Barking Sporthouse in a north-south battle where both women’s and men’s teams will face off. On Sunday, it’s the turn of Cambridge to travel to the capital to take on London GD – whose teams top the men’s and women’s Premier Handball League tables. Eagles men sit second from bottom in the table, but their league position could be deceptive as since the turn of the year they have found some form, with a number of narrow defeats including to leaders London GD by just one point. Hawks are fifth in the table and will look to build on their recent win against defending champions Warrington Wolves and return north with the full three points. Throw off is at 13.00. 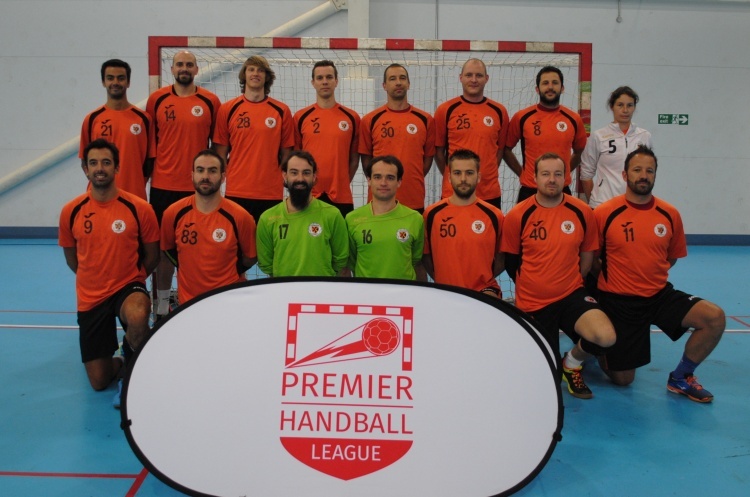 On Sunday, London GD – the country’s leading handball club on current form – welcomes Cambridge down the M11 to Barking. GD men have lost just one match this season, but Cambridge have spent 2018 unbeaten so far. Throw off is at 15.30. Elsewhere in the Men’s Premier Handball League, second in the table Olympia take on third-placed Warrington Wolves in a match that could see Olympia go top of the league on goal difference. Both Wolves and Olympia have had a fantastic start to 2018, each winning three out of four matches. Olympia remain unbeaten with just one draw to their name this season, but the men from Warrington will fancy their chances on their home turf. Throw off at the Powerleague Trafford Soccerdome is at 16.30 on Saturday. The fourth men’s match scheduled for this weekend sees bottom of the table Liverpool welcome Nottingham to Greenbank Sports Academy on Sunday, with throw off at 12.30. Liverpool are still searching for their first win of the season, but both teams have failed to chalk up a win in this calendar year so this might be a close match.